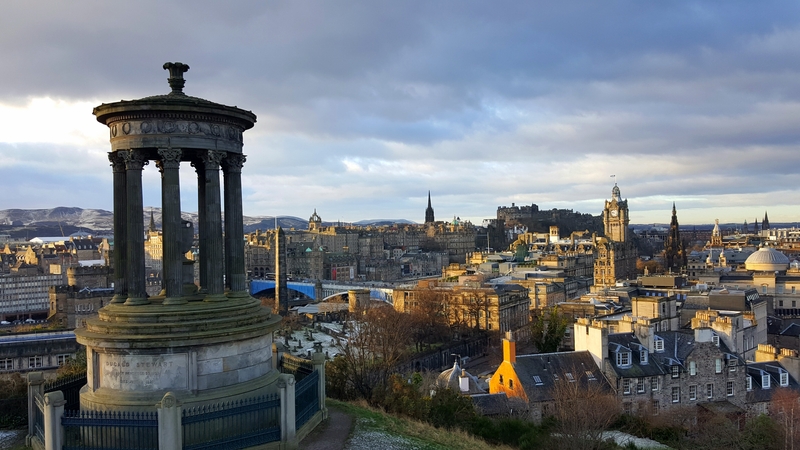 From stone circles predating Egypt's Great Pyramids by nearly 1,000 years to a modern marvel of engineering on the Firth of Forth, Scotland's World Heritage Sites are being celebrated like never before this World Heritage Day. Scotland in Six, coordinated by 'Dig It! 2017', will host interactive events on April 18th at each of Scotland's six World Heritage Sites: The Antonine Wall, Edinburgh Old & New Town, Forth Rail Bridge, Heart of Neolithic Orkney, New Lanark, and St Kilda. 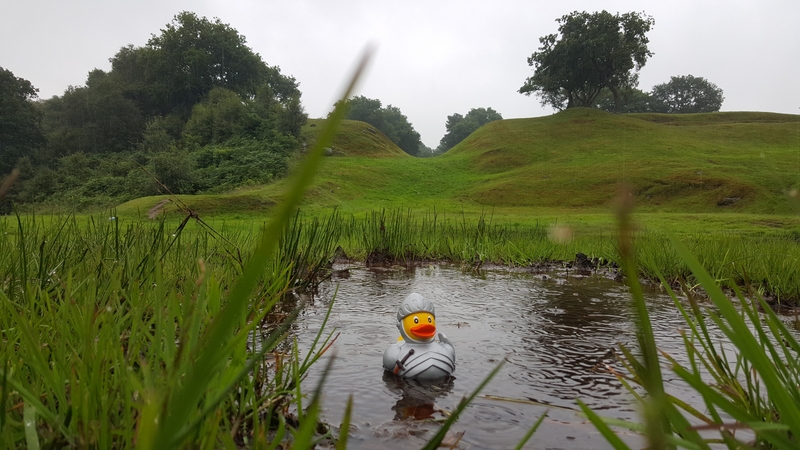 Each event, like a Picts v. Romans 5K race at the Antonine Wall or an explorable Minecraft recreation of St Kilda, aims to engage people in heritage and archaeology in unexpected ways - it's not all trowels and trenches, after all! If you're a heritage or tourism person in Scotland (and beyond!) it would be great to get your support in spreading the hashtags #ScotlandinSix and #WorldHeritageDay far and wide in preparation for the big day. Most importantly, to anyone who just loves Scotland and a spot of history then get in on the action by attending the events and sharing your perspectives on Scotland's World Heritage Sites. 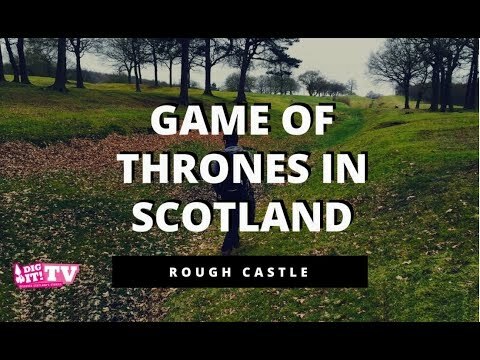 Each event will be covered live on the 18th, and myself and the other bloggers, along with everyone else involved including VisitScotland, would love to hear from you. So - what World Heritage Site means the most to you? Share your stories on the relevant threads here and across social media platforms including Twitter, Instagram, Facebook, Periscope and Tumblr using the hashtags above. I'll be covering the "Old vs. New: Battle of the Bands" in Edinburgh - hope to see you there, and in spirit all across Scotland on the day! Hi David, good to see you on here! I'm covering all things knitting at New Lanark on the day - I'm excited to see how your Battle of the Bands stuff goes! 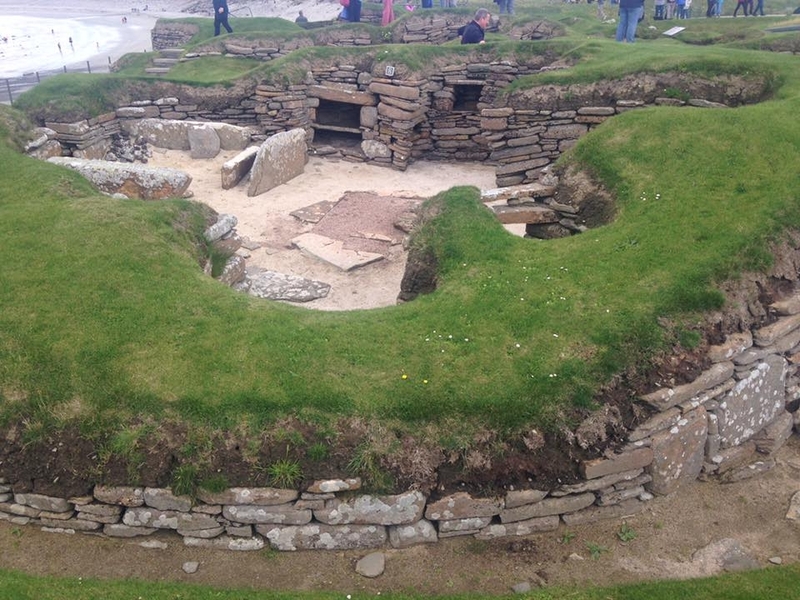 Part of our day trip was a visit to Skara Brae, and it was just fascinating! There is a great exhibition telling the story of Skara Brae before taking the walk to the village. Once there, to see something which is so old and to still appear untouched is quite remarkable. World Heritage Day sounds like a fantastic event, and good luck with the Battle of the Bands! Skara Brae is special, no doubt about it - love that as you walk along the pathway there are inscriptions which put its age into context against world-famous structures like the Great Pyramids. I admit a partiality to the Heart of Neolithic Orkney myself, but don't tell the other 5 sites that! I was also tempted to make a knitting-based pun but thankfully for us all opted not to I've seen several posts on Twitter about people getting their knitting kits, great to see the excitement mounting already. Thanks for getting in on the discussion, all the best from me and the Antonine Wall's newest watchman below!